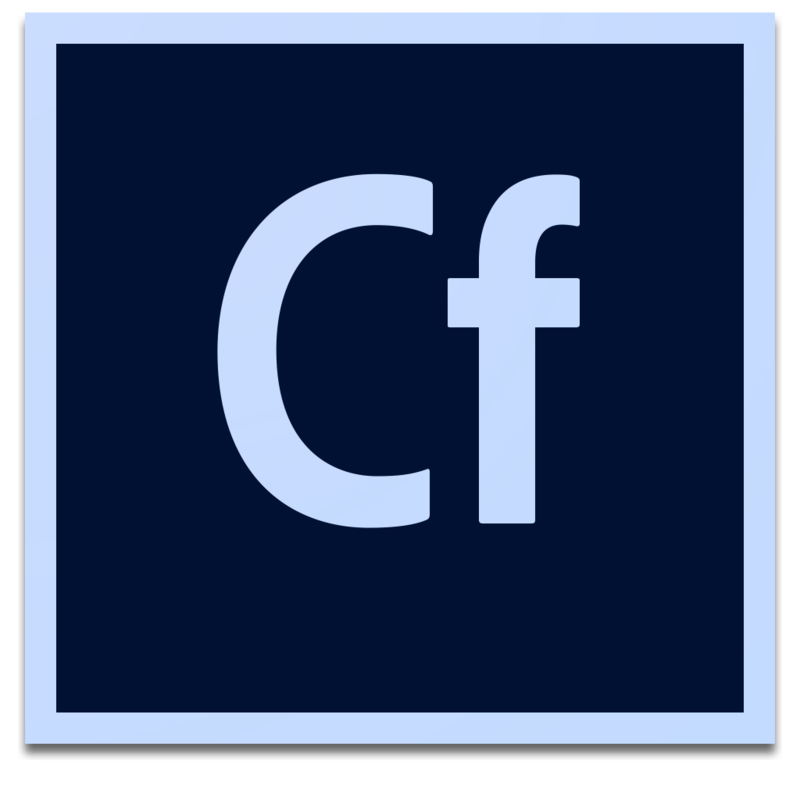 Adobe ColdFusion (2018 release) on Amazon Web Services is an easy and affordable way to use the battle-tested, high-performing application server that simplifies web and mobile application development in enterprise environments. Rapidly develop web and mobile applications that are robust, scalable, secure and adept at handling high loads with high reliability. Create new channels for your offerings by using the all-new API Manager to implement your API strategy faster. Get unprecedented control over PDF generation and manipulation. Ensure that applications are as optimized as the server with an all-new toolset, Performance Management Suite. Slash coding time and effort while developing web and mobile applications that are robust and scalable. Control and optimize with the all-new, powerful Performance Monitoring Toolset - a standalone server with low overhead.